Witness the battle-scarred debut of Valiant's top-secret new hero! 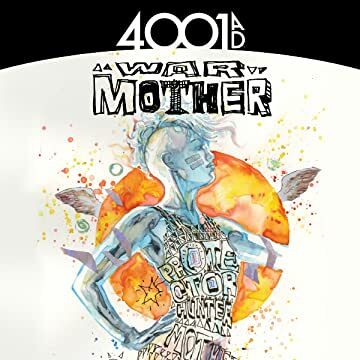 As the war for 4001 A.D. rages, the coming of War Mother starts now in all-new standalone adventure torn from the pages of the summer's biggest comics event! In the 41st century, much of the planet has been reduced to a barren wasteland. New Japan orbits the Earth as a floating oasis that towers over the ashes of the old world. The survivors of this desolate new age, robbed of the planet's once-lush natural resources, must endure great hardships to survive. Amidst the devastation, one outpost of scientific knowledge has thrived by adhering to a strict code of isolation. But even the denizens of this walled city must venture out into the wasteland to gather supplies from the remnants of what was. This task is designated to one and one alone: War Mother. But all is not peaceful, even in New Japan. 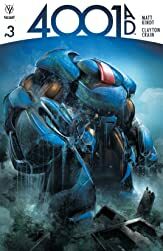 When the space-faring empire begins jettisoning city-sized sectors to Earth during the onset of a civil war, War Mother is called upon with a new mission: mega-salvage! 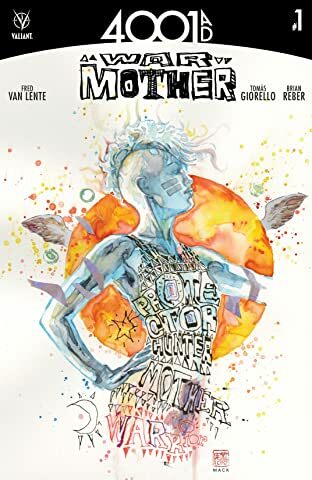 Armed with a newly born sentient sniper rifle, War Mother is a one-woman army bent on sacking the crash-landed sector's technology-laden debris for anything of value to her tribe. 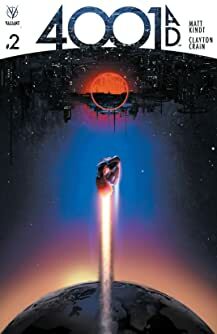 But, as calm turns to chaos, Sector 8146 will reveal a telling secret about Earth's true order that will collide War Mother against her community, her code, and her calling...and bring destruction down upon one of humanity's last surviving outposts of order. 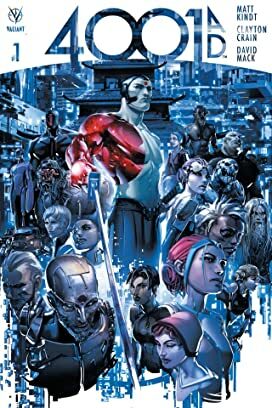 Out of the ashes of the summer's most ambitious crossover event, New York Times best-selling writer Fred Van Lente (GENERATION ZERO) and spectacular rising star Tomas Giorello (Conan) introduce the Valiant Universe to the boldest new hero of this century or the next when War Mother makes her history-shattering debut!